Jonah Berger a professor at the Wharton School of Business at the University of Pennsylvania, and he’s a world-renowned expert on word of mouth, viral marketing, social influence. Throughout his career his work explains why products, ideas, and behaviors catch on has been featured in the The New York Times, the Wall Street Journal, and the Harvard Business Review and in countless media outlets. 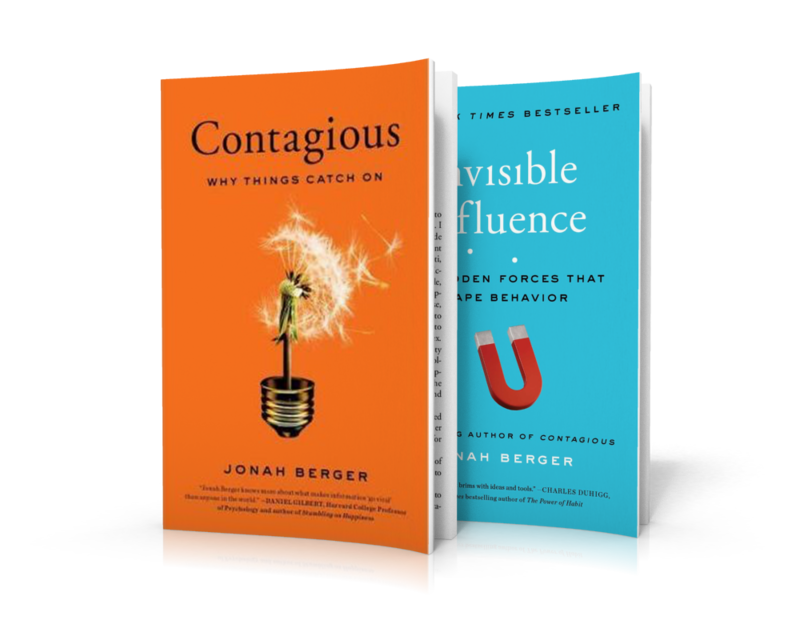 Today, Jonah he’s known as the internationally bestselling author of multiple books including Contagious: Why Things Catch On and Invisible Influence: The Hidden Forces that Shape Behavior.